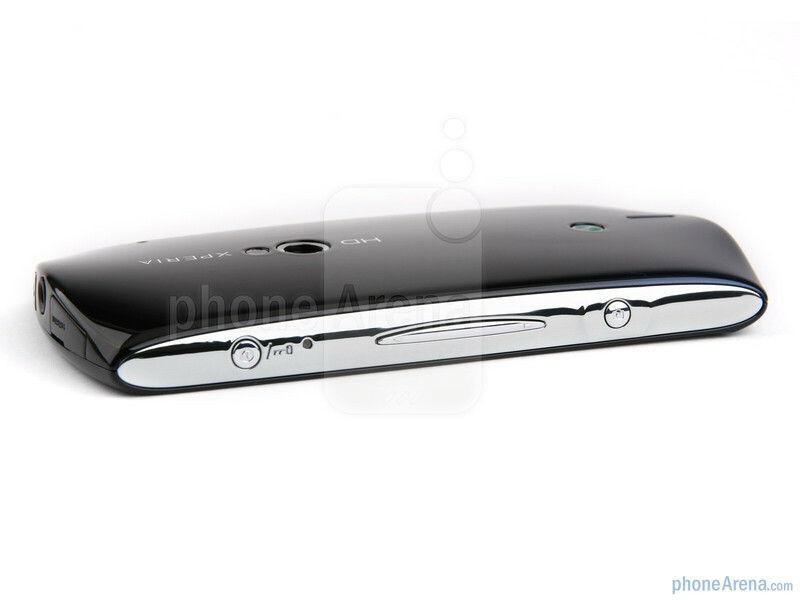 The Sony Ericsson Xperia neo might not have come out of the Matrix like Neo, but it nonetheless can impress with some of the features it packs in its light rounded body. The handset has a gorgeous 3.7-inch screen with BRAVIA technology for better looking images and videos, Sony's EXMOR R camera sensor for superior low-light performance and a capable second-gen Qualcomm chipset. 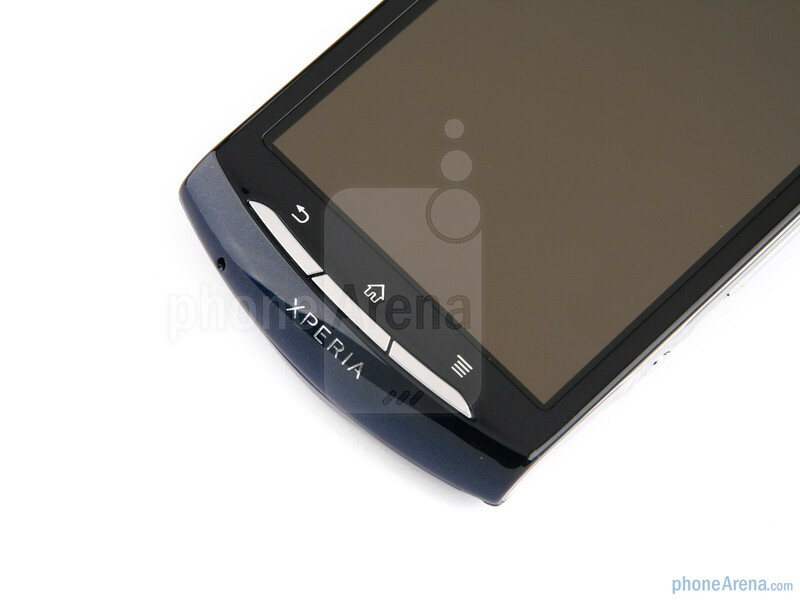 What else could you want for a device that serves Gingerbread to the masses at a more affordable price than SE's flagship, the Xperia arc? 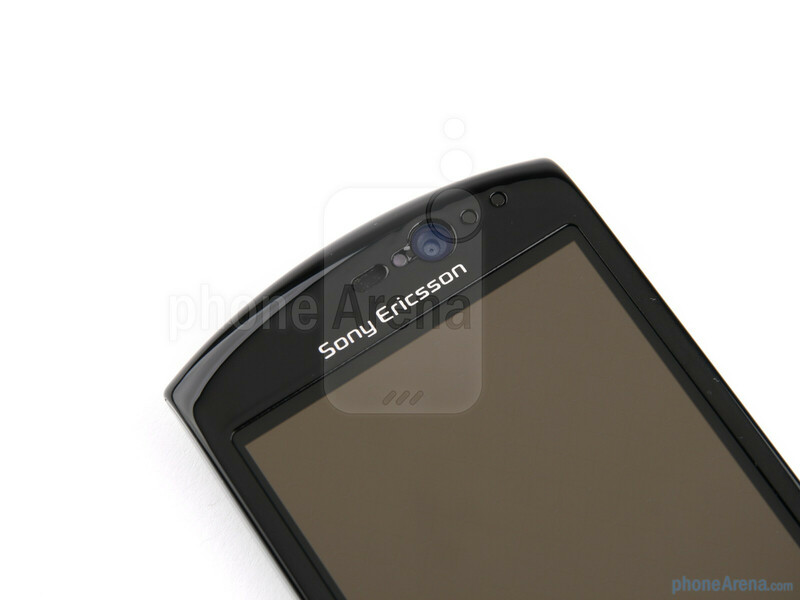 Unlike the Xperia arc where Sony took a new approach to design with a sleek body and an inward curve, the Xperia neo has the signature Sony Ericsson look, very reminiscent of the Vivaz with rounded shapes and more volume (0.51 inches in thickness) which contributes to a weight of 4.44 ounces (126 grams). 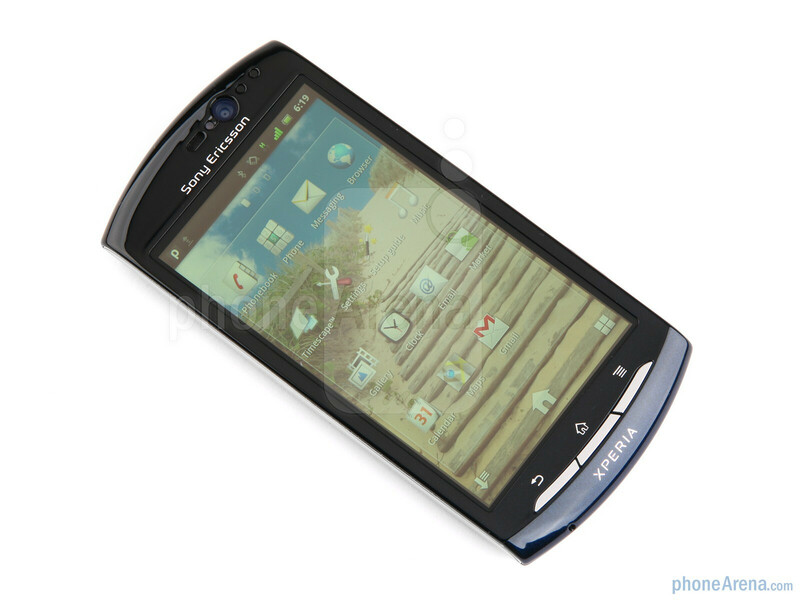 No wonder about that the Xperia neo was codenamed Vivaz 2/Hallon prior to its official unveiling! 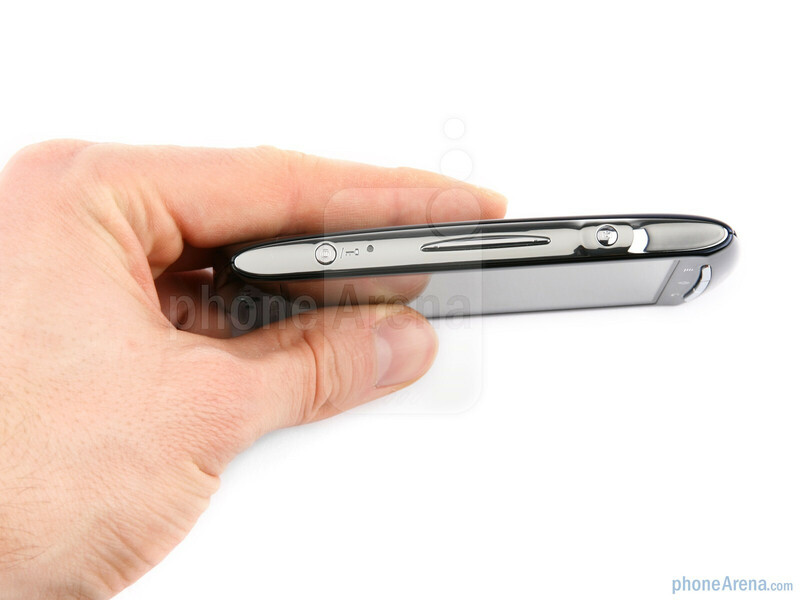 The plastic back cover of the phone might not be as durable as a metal one, but it helps keep the handset not too heavy and with the graceful curves and gradient on the back it fits well in the overall design. The body itself comes in midnight blue, like our unit, as well as two more color variations – a silver and a red one. The front side holds a gorgeous 3.7-inch LCD screen with visuals enhanced by Sony's Mobile BRAVIA Engine technology, coming to your phone straight from Sony's HD TVs. What it does is adjust the sharpness and contrast so images look punchier and plain cooler, but it's solely a software trick which you can disable from the Settings menu if for some reason you prefer regular picture quality. The resolution is close to the de-facto standard for high-end Androids at 480 x 854 pixels, slightly short of Apple's iPhone 4 640 x 960, but still providing a great amount of detail. 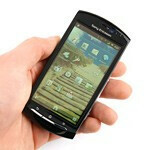 Just above the screen is a 0.3-megapixel front-facing VGA camera, perfect for video calls. Neatly arranged to the side are the proximity and ambient light sensors. Below the screen you can find three physical buttons, which are easy to press and overall a welcome addition as you can operate them without constantly looking down to see what are you pressing as is often the case with capacitive buttons. 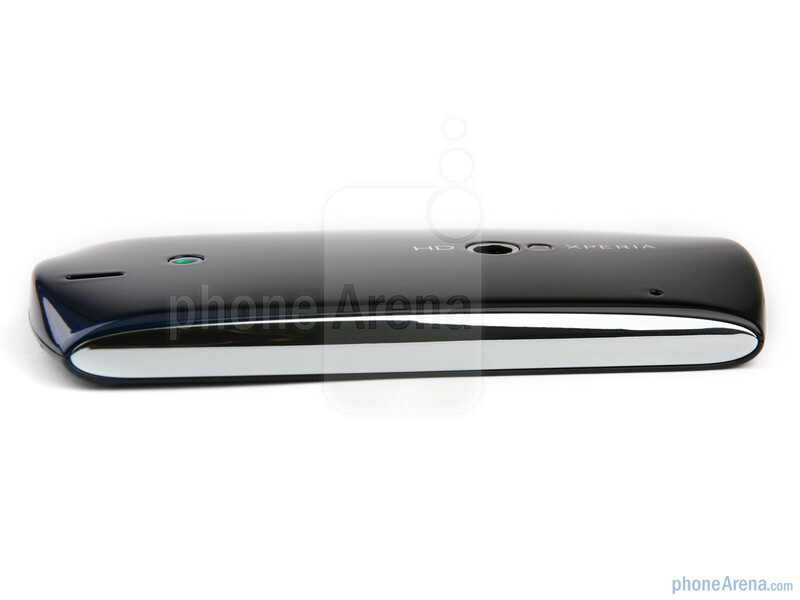 The whole left handside of the Xperia neo is beautifully plain. We could imagine this has something to do with the phone's photographic affiliation and the fact that you might want to balance it on the left handside when taking landscape pictures, but that's just a guess. 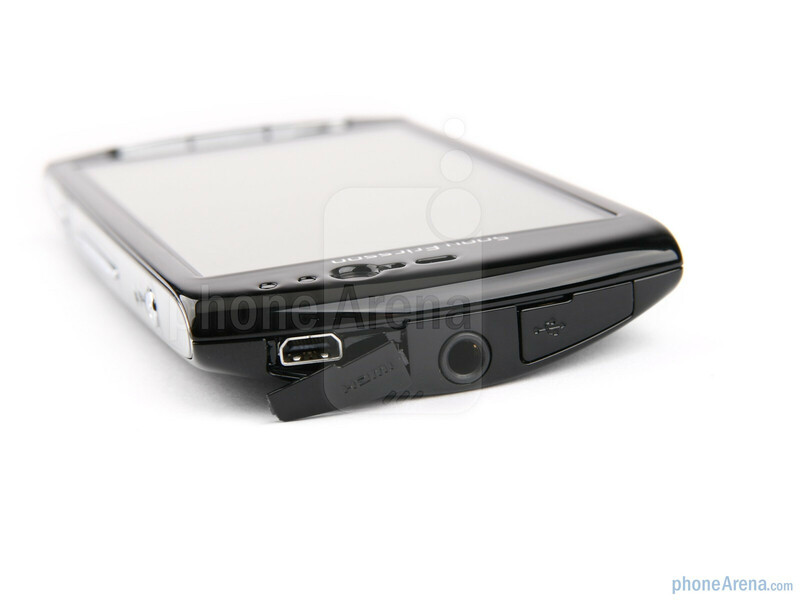 The right side holds the lock key, volume rocker and a dedicated camera shutter key. The shutter functions in your usual two-step camera manner – first you press slightly to focus and then push further down to take the picture. 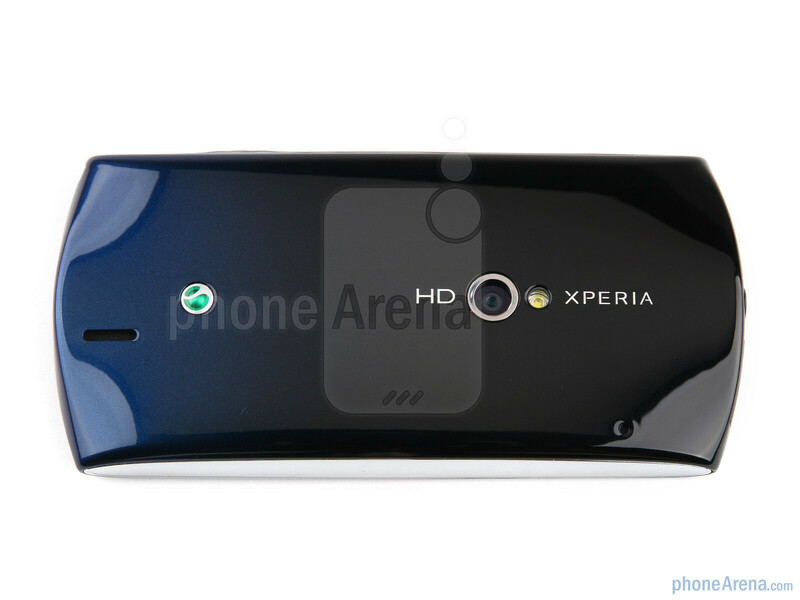 Its presence definitely underlines the ambitions of the Xperia neo in the camera department. 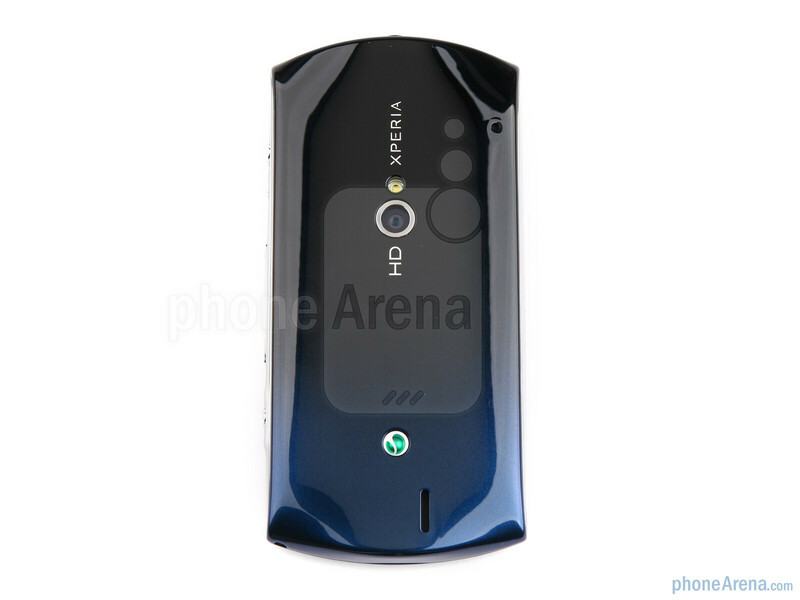 The back of the phone holds one of the phone's prides – the 8.1-megapixel camera equipped with LED flash and capable of recording 720p HD video. We'll take a closer look at the performance of the EXMOR R sensor in the camera overview. 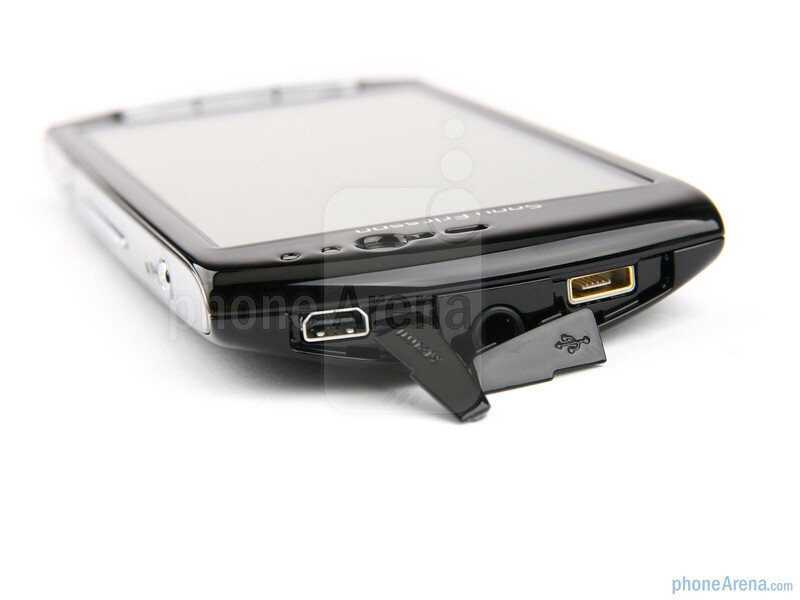 Finally, on top the phone has a lid-protected HDMI-out port for easy video output to your HD TV, a similarly protected microUSB slot used for charging and syncing the handset, and a 3.5mm standard headset jack.